Simply stated… the Best Marina in the Carolinas. Our marina is a destination unto itself. While some marinas have the distinction of being in a great city and others have a great feel, we encompass both. 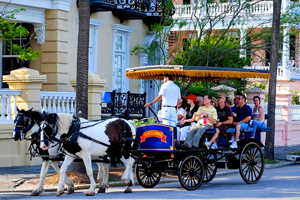 Whether you are coming to Charleston to enjoy the historic charm or coming to our property to enjoy one of our specialty drinks by our Harbor Side pool, we are what you had envisioned. Surf the internet from your cockpit with our complimentary Wi-Fi. 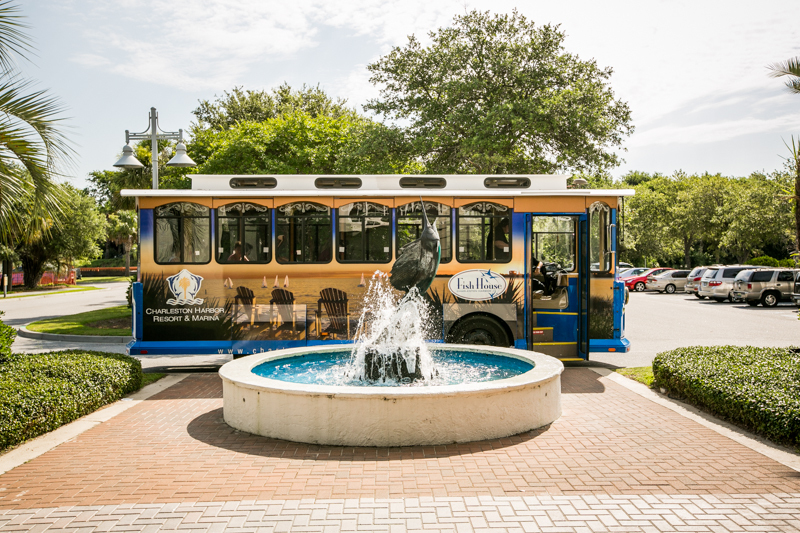 After taking the Water Taxi to the historic district, maybe you’ll decide to ride our unique Trolley back to the property where you have dinner reservations at our newly built restaurant, the Charleston Harbor Fish House, which is located next to our Resort. The Charleston Harbor Marina opened in the Spring of 1998 and is continually growing to fit the ever-changing needs of the boating public. We are available 24 hours a day for anything you may need, including fuel. Just call us on VHF channel 16, or the Marina Cell at 843-297-2949. Our office is open 6 days a week from 9am to 5pm. The phone number is 843-284-7062. On Sundays, please call the Marina cell phone for assistance. Please feel free to visit our marina office for any specific questions. We offer a full concierge service for your convenience. We’ll gladly help you get a rental car, make tee times, restaurant reservations, as well as order boating supplies. The resort offers weekly and seasonal activities for hotel guests which marina tenants are welcome to join. Please click here for most current Harbor Happenings Newsletter to see current activities and excursions being offered. Mini Mariners Camp is a great place for kids to play games, create fun crafts, and interact with other kids their own age. Camp allows kids to stay active, indoors and outdoors. 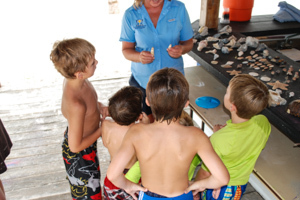 From crabbing to team sports, crafts to slip n’ slides, there's something for all kids to enjoy! We look forward to the opportunity of making lifetime memories with your children. Campers' ages 5 -12 years old enjoy a fun-filled experience, giving parents some free time to unwind. We will feed them, quench their thirst and send them home with a surprise. Check out our Summer Camp Program! Please contact Amy Smith for availability and pricing. This service leaves directly from our marina on A dock. For a unique way to travel downtown to see the sights, climb aboard for a 20 minute leisurely trip across the river. The water taxi docks downtown at the maritime center, conveniently located minutes from the SC Aquarium and the Fort Sumter tour boats. 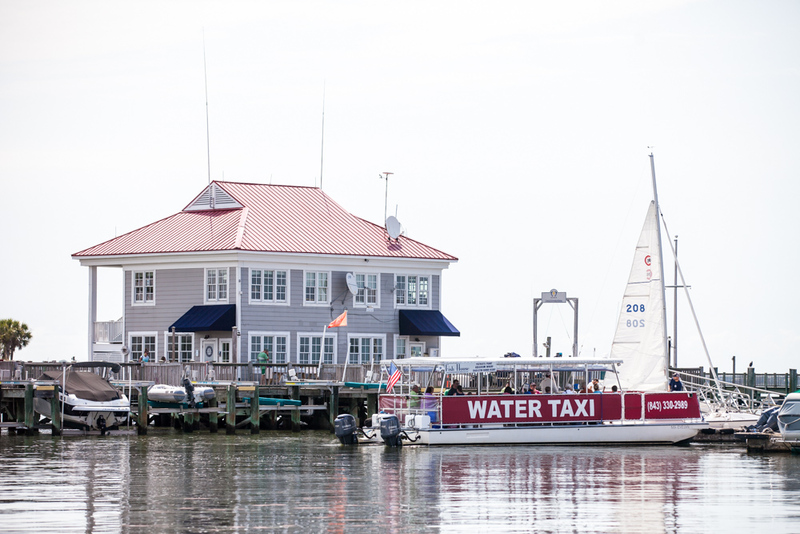 Also, the water taxi makes hourly trips to Patriots Point Naval & Maritime Museum. 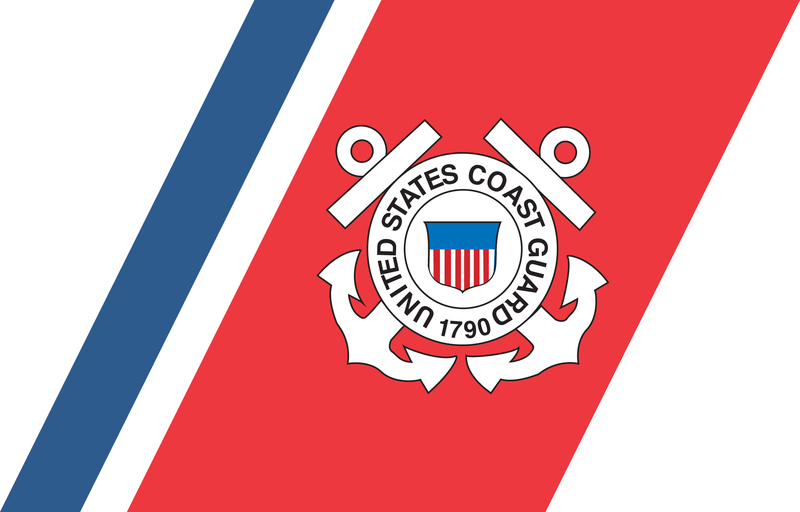 For more information, please contact Charleston Water Taxi. 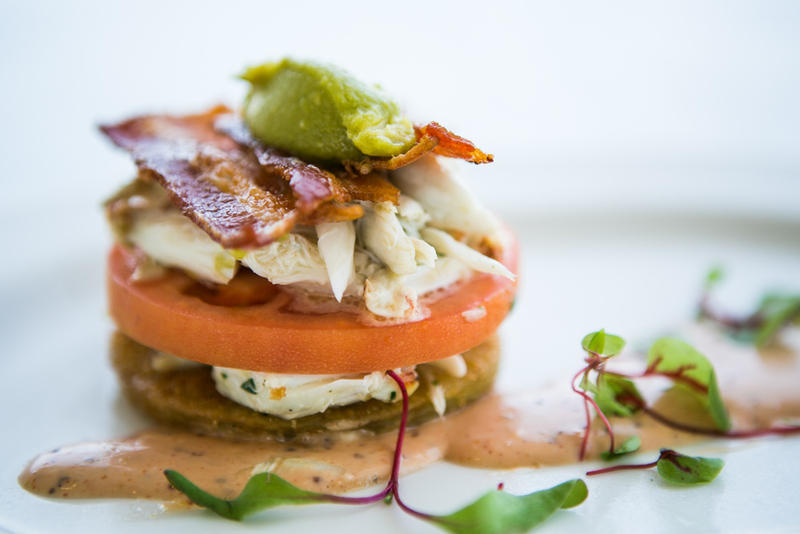 When it comes to appetizing eats, the Charleston Harbor Resort & Marina offers our guests a variety of choices. Start your day by enjoying a leisurely breakfast while admiring the spectacular views from the wrap around terrace. 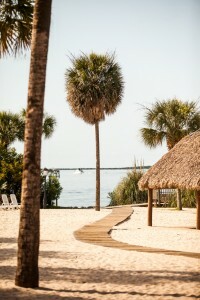 The Tiki Bar is open each day from 11:00 to 8:00 pm serving lunch and dinner. This space can also be rented out for lunch or dinner occassions. For information regarding special events, please call 888-856-0028. Whether you're hungry for a quick bite or thirsty for a cool cocktail, a visit to The Reel Bar is sure to please. Complete with an impressive display of antique tackle gear, The Reel Bar offers the ideal locale to relax and unwind. The Reel Bar is open from 11:30 am to 12:00 am, and serving food from 11:30 am to 10:00 pm. Charleston’s newest waterfront dining experience is here. 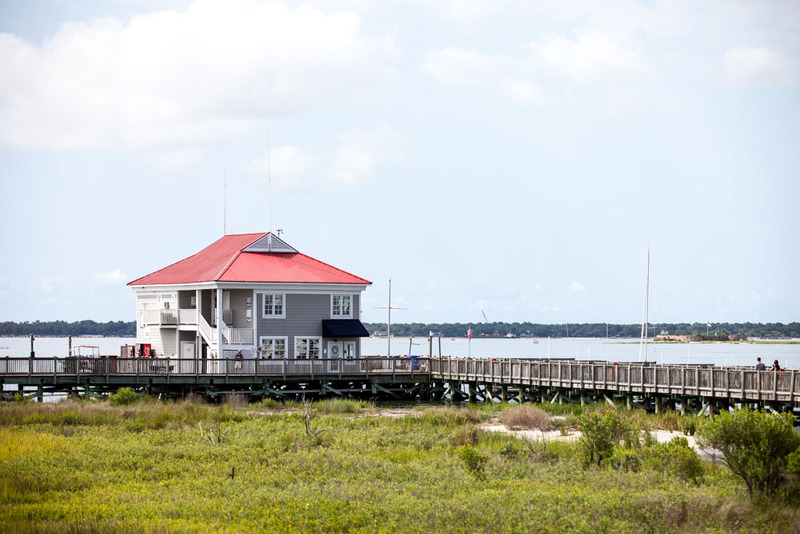 Charleston Harbor Fish House is located conveniently on Patriots Point for easy access by land or sea. The cuisine focuses on local sustainable seafood with fresh specials that change daily, based on what the captains fishing the waters of Charleston bring in. The views from the Fish House are like none other in Charleston; you can view the historic Charleston skyline, the USS Yorktown, and the marina from literally every table in the restaurant. Come in the evening to view the most spectacular sunsets from the Bridge Bar, located on the rooftop of the Fish House. We are open for lunch from 11:00 AM to 3:00 PM, and serving dinner from 5:00 PM to 10:00 PM. Patrons are encouraged to make reservations for dinner. Parking is convenient in the lot adjacent to the restaurant, or you can come by boat. Call the marina to reserve your docking area by radioing Channel 16, or calling 843-284-7067. 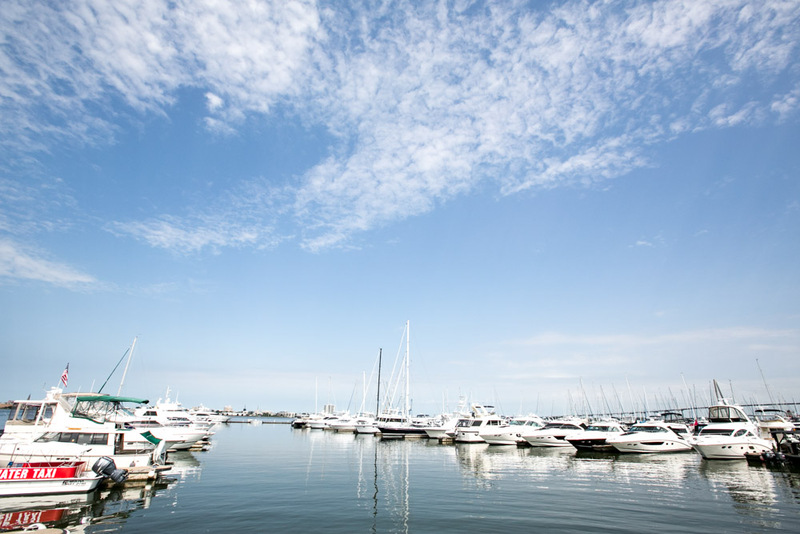 With Charleston Harbor Resort & Marina's unique location, you're never far from anything you wish to do. Our Resort Shuttle is available to take you to various points in the area. The shuttle runs year round starting at 10:00 am, with its last pick up from downtown at 10:30 pm. Check out our newsletter for various activities and places where the trolley visits. What resort experience would be complete without a day spent soaking in the sun poolside or feeling the breeze gently caress your skin as you stroll along the beach? Here at the Charleston Harbor Resort, you can do just that. Indulge yourself by lounging in our harborside retreat, beautifully surrounded by soaring Palmetto trees and other lush tropical foliage. Our oversized hot tub will ensure that there's always room for one more. Enjoy a cool drink at our poolside Tiki Bar or a quick bite from The Reel Bar. Charleston Harbor is a major shipping channel and swimming is not permitted off of our private beach. The Charleston Harbor Marina is the best in the Carolinas. Our marina has 17,000 ft. linear dockage, 459 slips, 42 cable lifts, 24 hour fuel dock, security, showers and restrooms, and a laundry area. Stop by the marina office in the morning for complimentary newspapers and coffee. While you're there, you can view Satellite Weather. 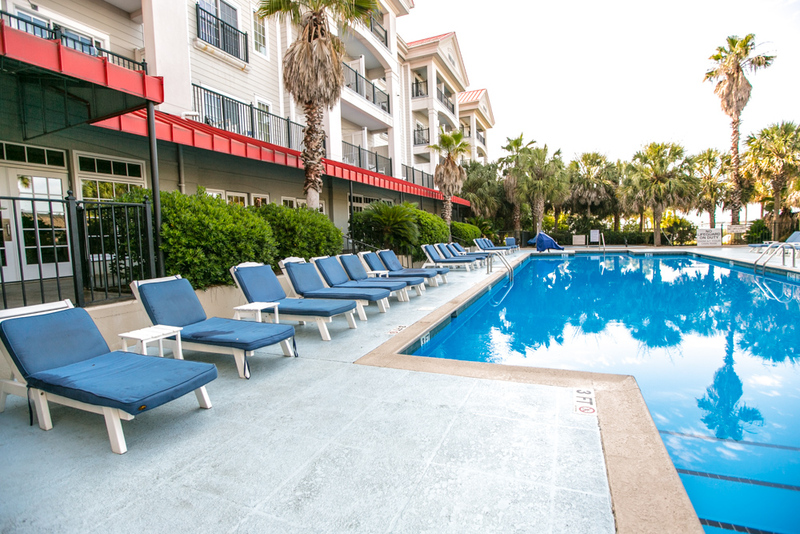 Don't forget about the Charleston Harbor Resort's amenities that you can enjoy, such as the Pool and Jacuzzi, Mini Mariners Children's program, two restaurants, and Trolley service or Water Taxi service to historic downtown.